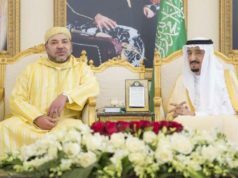 In addition to Spain and the UAE, France and Qatar have backed King Mohammed VI’s offer of dialogue with Algeria. 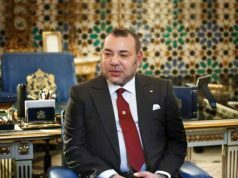 Rabat – The Qatari Ministry of Foreign Affairs issued a statement on Wednesday to back King Mohammed VI’s call for a frank and direct dialogue with Algeria. 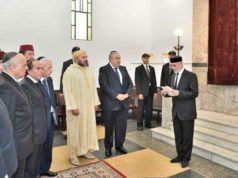 The statement added that dialogue would be beneficial to strengthen bilateral ties between the two countries. Qatar also hopes that the King’s offer will be the beginning of a constructive and fruitful dialogue, according to Qatar’s daily newspaper the Peninsula. 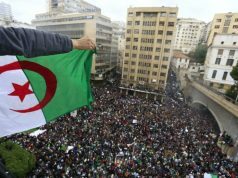 France also issued a statement to commend the King’s speech delivered on the 43rd anniversary of the Green March on Tuesday. 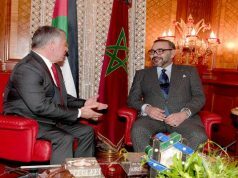 Morocco’s initiative also received applause from the United Nations Secretary General, Antonio Guterres. 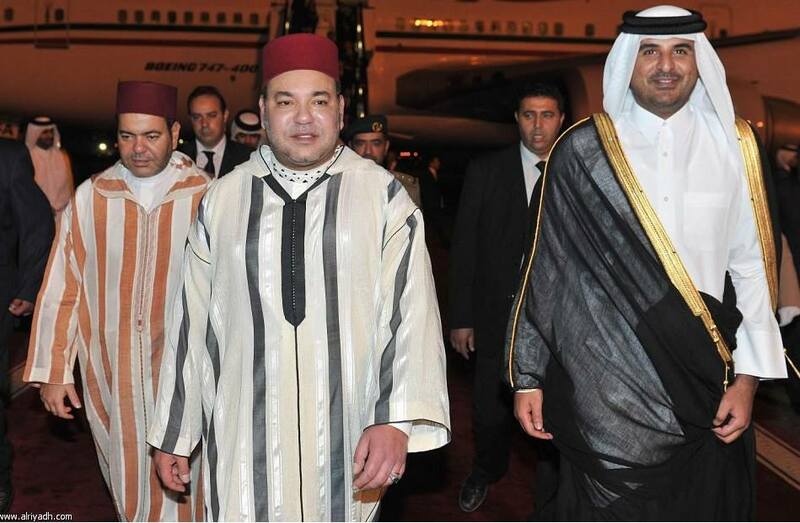 Three days have passed since the King made his offer to Algeria. 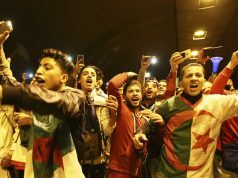 Morocco’s eastern neighbour has remained silent, although some Algerian media speculate a positive answer will come from Bouteflika’s government.